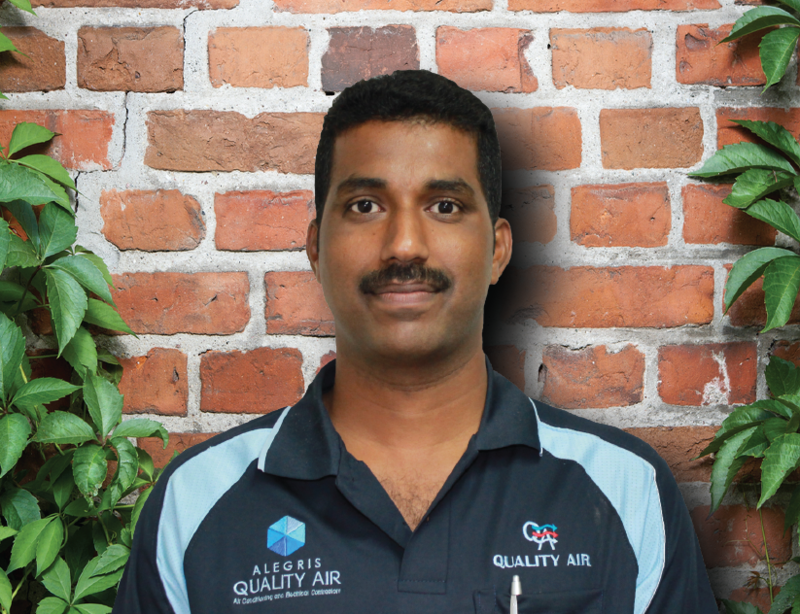 Servicing your ducted air conditioning unit annually is imperative. Below are some explanations why as well as information about what a service entails, your warranty, repairs and commercial services. 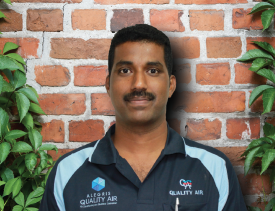 A full detailed examination checklist report of your a/c system will be provided upon completion to you by AJ, our skilled service technician who will make sure your system is running efficiently with no maintenance problems. Getting an annual service on your air conditioning system will increase the lifespan of your unit and will also ensure your system is running at its most efficient, saving you money on your power bill. We also offer and 10 year warranty on labour and installation. Also, most air conditioner brands will offer you a 5 year manufacturing warranty on parts. To uphold your Quality Air 10 year warranty and your 5 year warranty on parts, you will need to keep up to date with your annual services. This is essential to keep your warranty in play. If you don’t proceed with servicing your system once a year your warranty may become void. Sometimes a system failure is unavoidable or may have been caused by external factors out of your or the installers control. Most ducted air conditioning systems will display error codes on the wall control panel if there is a problem. If this happens we suggest you try the master reset on your system. Not sure what the ‘master reset’ is? Learn how to do it here. If your system is still not working, call us on 07 3395 7633 and one of our staff can walk you through the system reset process or any issues you are having with your system. If we cannot resolve your issues over the phone we will book in a time for one of our technicians to come onsite to solve the problem. Often, repair work can be avoided if your system has been annually serviced which we highly recommend. A commercial air conditioning service is very important, especially if you have multiple system units for your entire building. These systems generally require more maintenance as they are used on a much larger scale than residential systems. The most efficient way to keep air conditioning costs down is to keep each unit well maintained. This is to balance the workload/power usage so one unit doesn’t have to work harder than the other, minimising potential stress on the units which will avoid system failures. A commercial service is $250+GST* per system unit excluding parts if needed. *T’s & C’s apply. Prices current as of 11/05/2016 and are subject to change. Please contact us on 07 3395 7633 to see if you will qualify for our first annual free service. Does my office need air conditioning? Why does my air conditioning unit freeze up?